Centrally located in Gravenhurst, Ontario, the Manor at Gravenhurst Retirement Residence is a unique community. Situated just two blocks from the water in charming Muskoka, the buildings date from the early to mid-20th century. 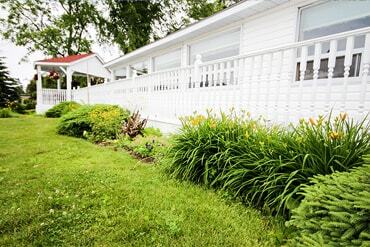 Originally a lodge, today the Manor offers a variety of options for retirement living. In keeping with our spirit of hospitality, we place an emphasis on providing an exceptional experience for our residents. Our dedicated staff, some have been with us for over 25 years, help to create a friendly atmosphere. The combination of our interesting residents and caring staff make the Manor an engaging and inviting community that feels like home.